Need a ride? 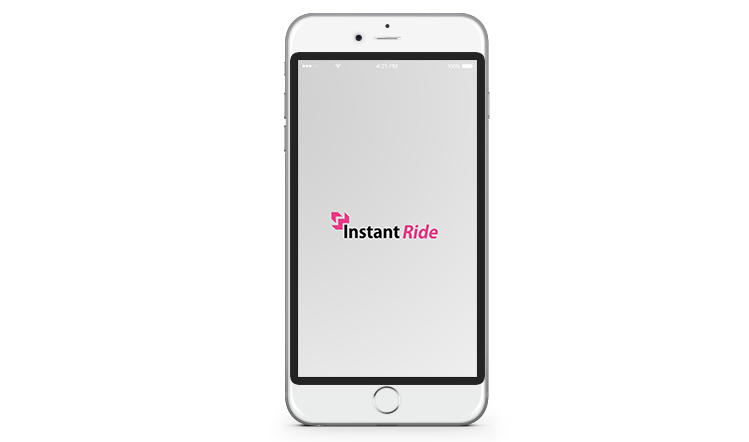 Instant Ride is a safe way to getting around. 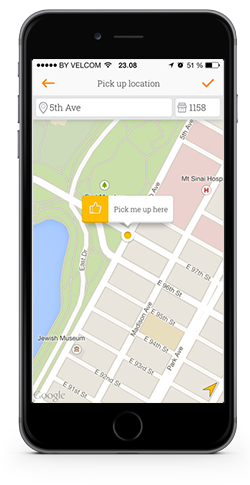 Request a ride in the Instant Ride App, and you will be paired with a driver instantly based on your location. It’s that simple. you will receive almost immediately a response from a driver. The driver’s picture and car details as well as ETA will appear on your screen. 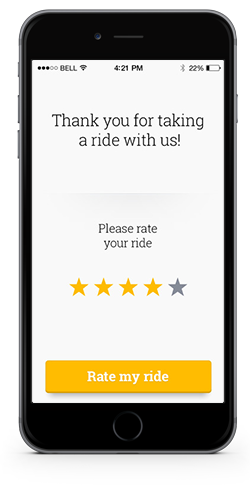 Once you have accepted the ride you will be able to see the driver approaching you. 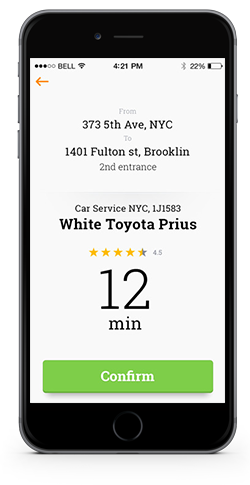 Once the driver has arrived to pick you , the app will notify you. When the ride ends your credit or debit card will be debited. Done! Please feel free to contact us with any questions and for assistance with our services and app. Download the app by either entering your cell number on the home page or downloading the app from your app store. Take 5 Minutes to sign up.